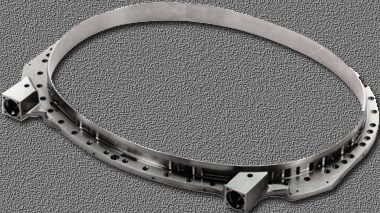 Air-Lock’s Production personnel are extraordinarily accomplished in high-efficiency machining using our state-of-the-art multi-axis, high production rate CNC equipment supported by CAM software, enabling us to cost effectively meet the stringent manufacturing requirements of our life support products. Precision machining of parts weighing up to 3000 pounds. 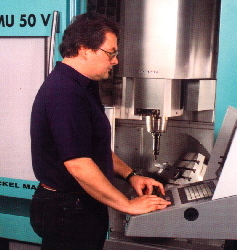 Multi-sided machining including up to 5 axis cababilities. Off-center milling and drilling with “y” axis lathes. Proprietary forming equipment and processes utilized to manufacture spacesuit pressure helmets and visors. 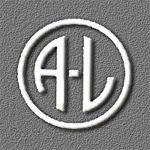 Thermoplastic and thermoset materials processing expertise, including thermoforming, wet lay-up, pre-preg materials molding. 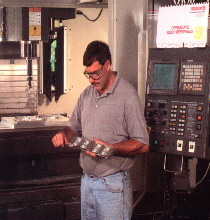 Precision molding of elastomeric materials with seal cross-sections down to nominal dimensions of .006”. The Body Seal Closure (BSC) provides an interface between the Lower Torso Assembly (LTA) and the Hard Upper Torso (HUT) of the Extravehicular Mobility Unit (EMU) spacesuit. 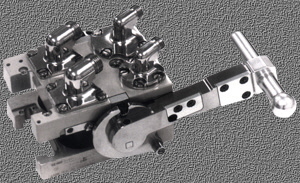 The BSC also incorporates two protruding bosses, allowing attachment of the mini work station which serves as a surface and tool holder for astronauts during extravehicluar activities. The Service and Cooling Umbilical (SCU) and the Display and Control Module (DCM) multiple connectors are critical life support connectors for the EMU. The SCU and DCM connectors provide astronauts with oxygen, potable water and cooling water. The units are capable of providing 730 psi oxygen @ 4.8 lbs/hr, 15 psi potable water @ 1 lb/min, and 20 psi cooling water @ 4 lbs/hr. The SCU and DCM connectors are capable of mating and demating in either the pressurized or unpressurized state without leakage.